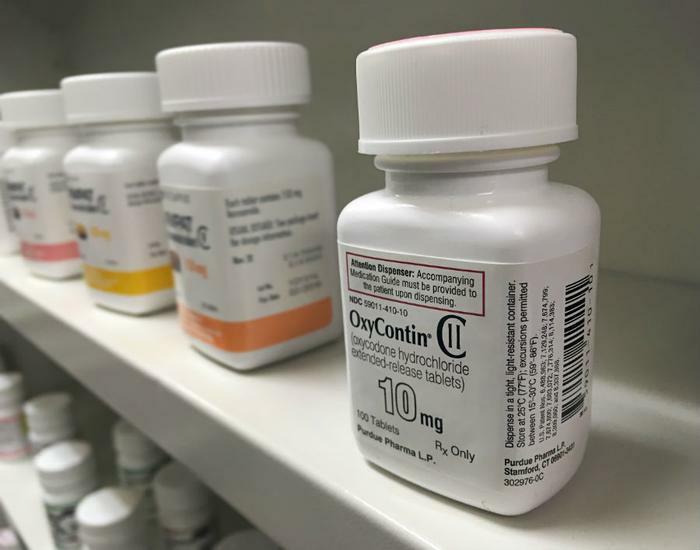 In a civil suit filed Thursday, New York state Attorney General Letitia James accused eight members of the Sackler family, owners of Purdue Pharma, of triggering and then profiting off the U.S. opioid epidemic through their marketing of Oxycontin, a highly addictive painkiller. "Simply put, they put profit over patients," New York Attorney General Letitia James said at a press conference on Thursday in Manhattan. The Sacklers "literally profited off the suffering, the death” of New Yorkers and others around the U.S., she said. The opioid epidemic has killed more than 200,000 Americans over the last two decades, according to the Centers for Disease Control and Prevention (CDC). Meanwhile, the Sackler family is estimated to have amassed as much as $13 billion, according to Forbes. The 250-page lawsuit is an amended version of a suit filed last year, which accused Purdue of fraud and deceptive marketing about the risks of opioids. "The others quickly went in on the scheme to expand the opioids market through a predatory campaign of lies, payoffs and high-pressure sales tactics,” she said. Purdue officials countered by saying that OxyContin makes up less than 2 percent of all opioid prescriptions in the U.S.
"Such serious allegations demand clear evidence linking the conduct alleged to the harm described, but we believe the state fails to show such causation and offers little evidence to support its sweeping legal claims," the company said in a statement. "Expanding this baseless lawsuit to include former directors of Purdue Pharma is a misguided attempt to place blame where it does not belong for a complex public health crisis," the family said in a statement. "We strongly deny these allegations, which are inconsistent with the factual record, and will vigorously defend against them." The latest lawsuit joins thousands of others filed by state and local governments which accuse Purdue Pharma of fueling the opioid epidemic. Just a few days ago, Purdue and the Sacklers reached a $270 million settlement with the state of Oklahoma.